As a leader in the hospitality community, you know that the guest experience extends beyond the hotel room. Your guests want more control, more information, and more impact on their own experience. 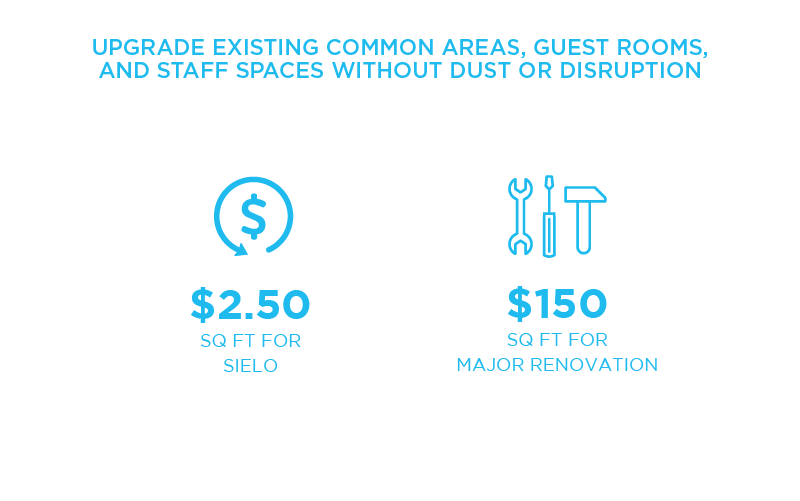 Sielo solutions provide operational improvements while lowering costs. 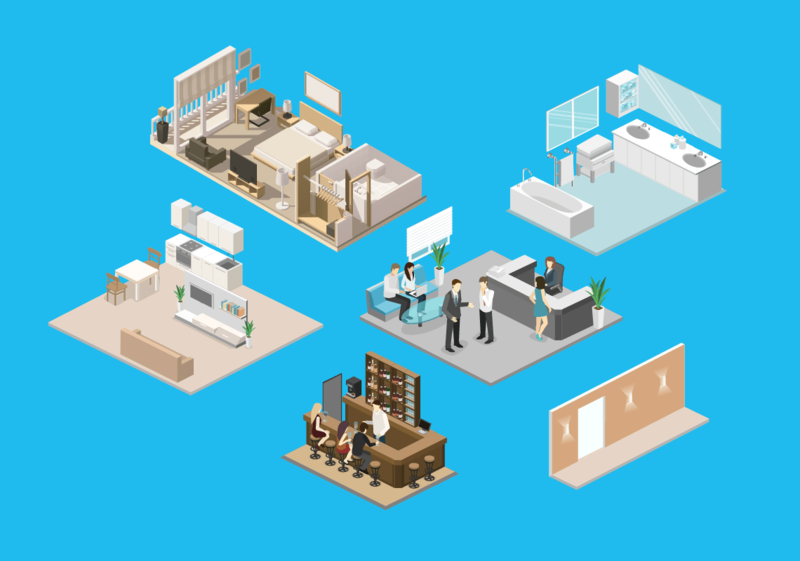 Sielo solutions improve intelligence of guest and staff environments through an intelligent building system, powered by your common area lights. 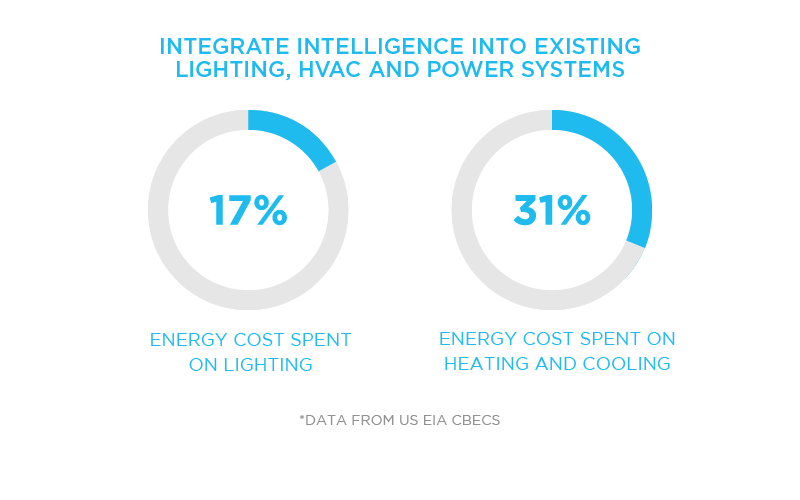 Sielo solutions can upgrade existing : Downlights, Decorative Lighting, HVAC, Occupancy, & monitor air quality. Sielo solutions can quickly identify occupancy and vacancy lowering guest disruption wile optimizing organizational effort Portal, Occupancy. 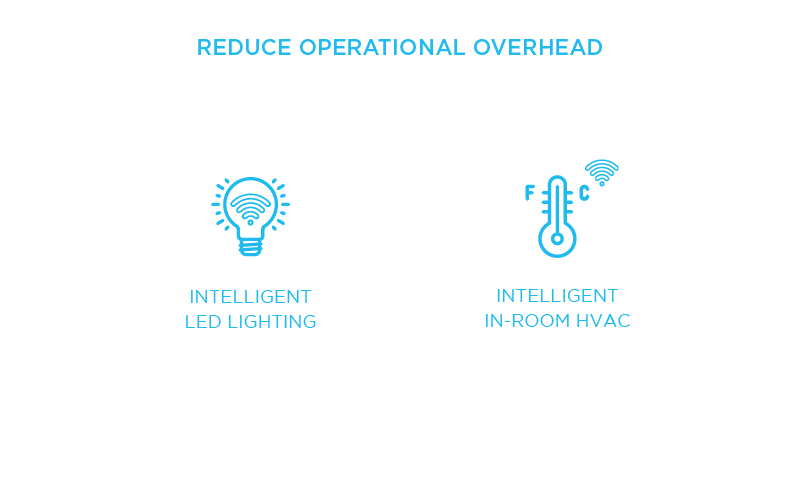 Intelligent HVAC solutions provide savings through : Keycard, window and occupancy sensors connected to in-room lighting & HVAC systems.